SShrinkage cost U.S. retailers more than $42 billion last year due to organized retail crime, shoplifting, employee theft or other errors. More than 440,000 people were arrested for shoplifting. And all of these numbers are expected to grow in the years ahead. Our Council calendar culminates each October with our Loss Prevention Conference, the state’s premier event dedicated to sharing the latest industry trends, technology and techniques to ensure your business is better prepared. This popular annual event features more than 300 loss prevention professionals gathered to network, share ideas and learn how to protect their organizations against all types of retail crime. 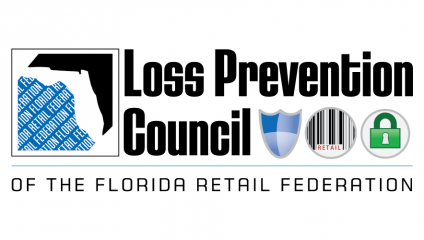 Becoming a member of FRF’s Loss Prevention Council will provide you with a powerful advocate at the national and state levels, as well as cost saving benefits, and statewide events to keep you plugged in to the latest in Florida’s loss prevention industry. Join today and, collectively, we can reduce our losses and increase our bottom lines.